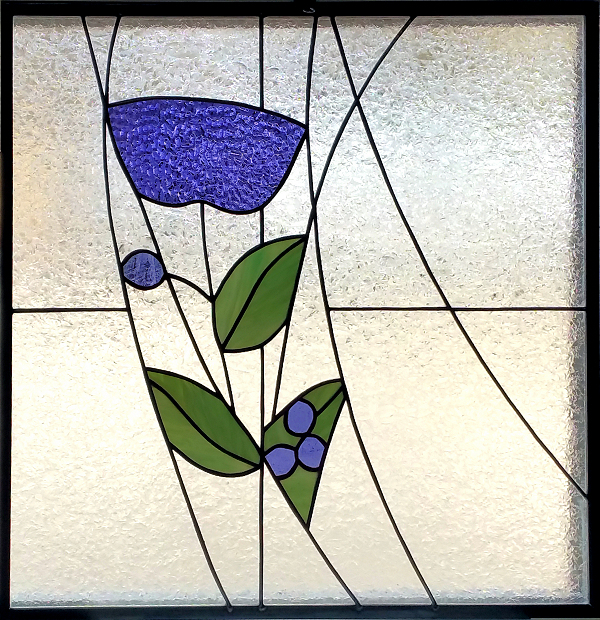 Shop made-to-order windows & panels. 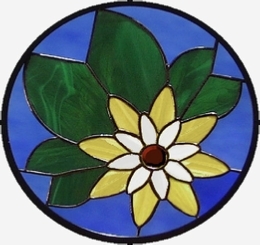 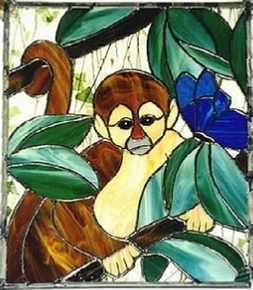 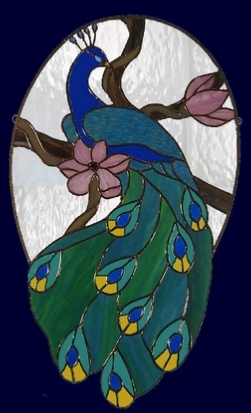 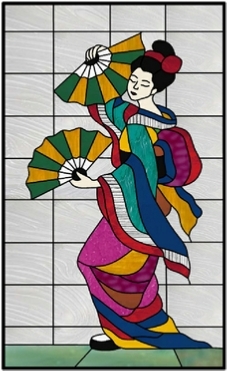 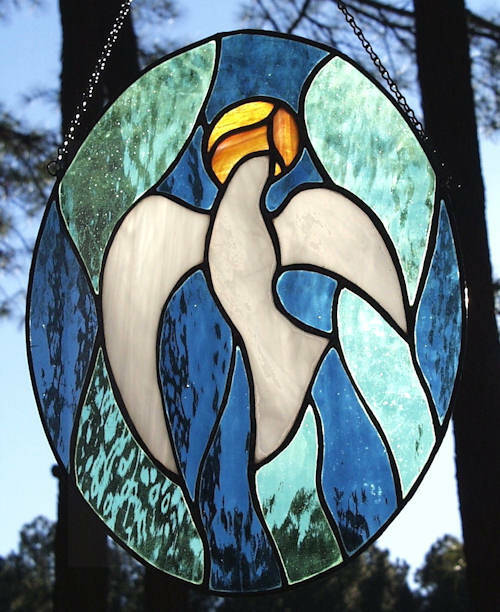 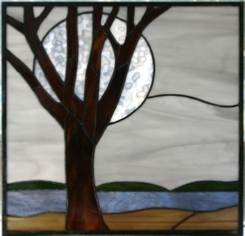 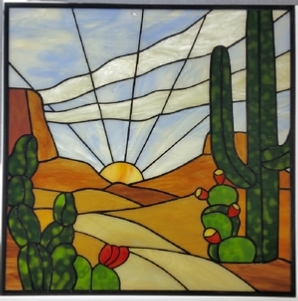 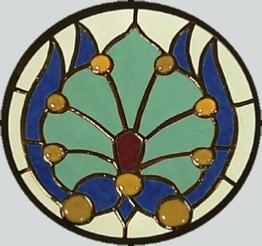 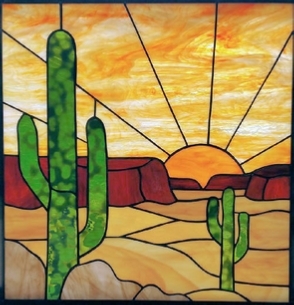 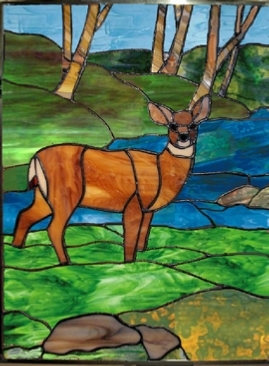 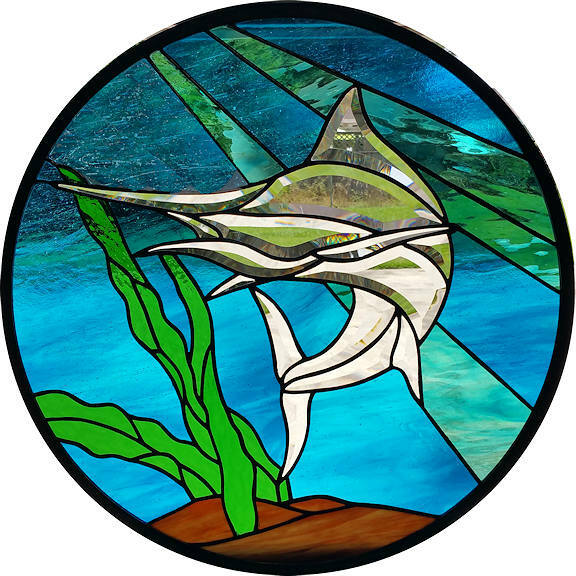 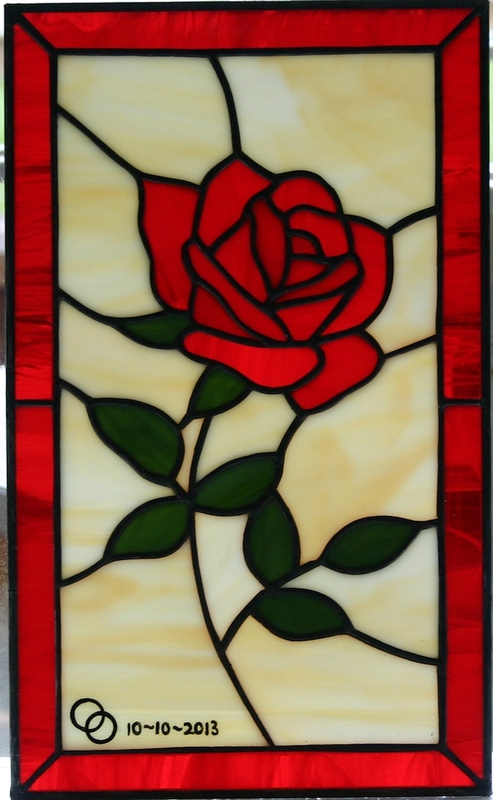 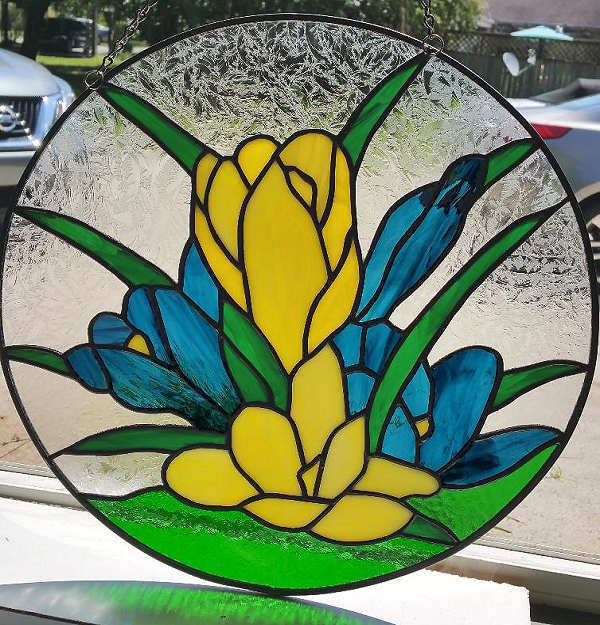 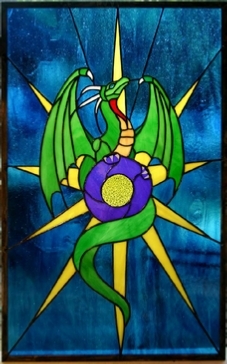 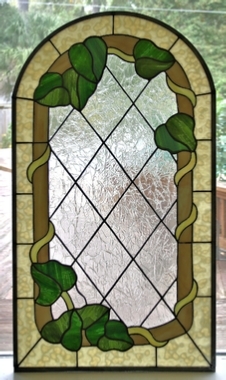 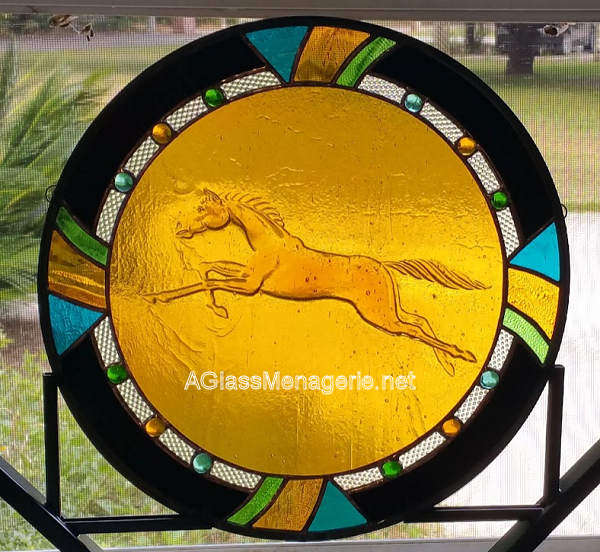 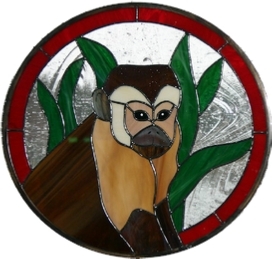 Stained glass can not only enhance the appearance of your home decor but add to the value as well. 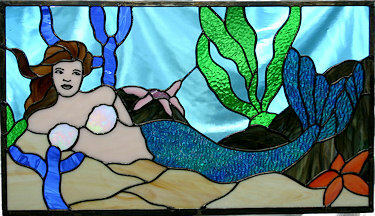 These designs are available as as buy now option and can be shipped nationwide. 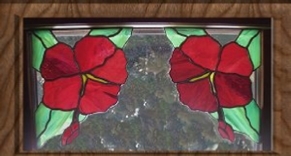 The window panels can also be custom ordered in any size thru our Request a quote form. 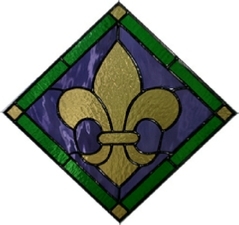 Custom colors available at no additional charge. 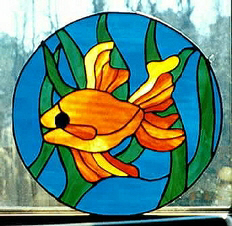 Prices below are based on pattern and size. 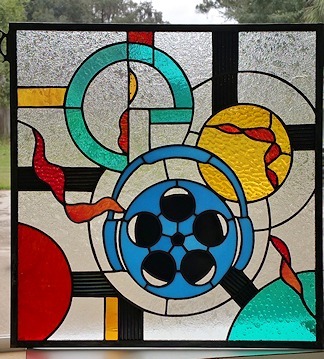 Each panel can be resized and priced accordingly. 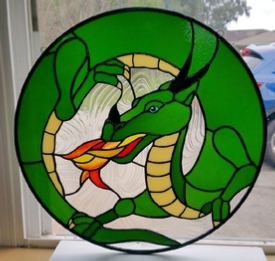 Want another size or shape? 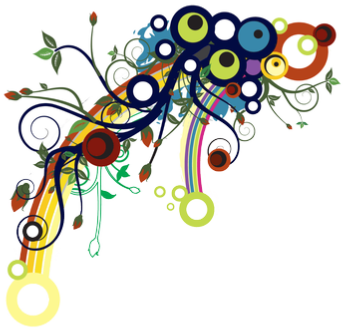 Use form below.